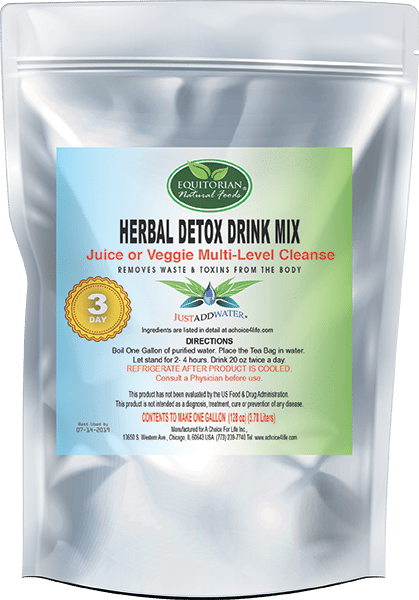 Three Day Detox is a new Multi-Level Cleanse that works with a Fruit or Veggie Diet. It is similar to the Level One and Level Two Detox Cleanses. It has a stronger component of herbals with a modified taste. A multi-protein is added to balance the daily intake.